Legal forms and reference sources related to family law matters are the most commonly requested items in our collection. Self-represented litigants often ask for help in locating do-it-yourself forms for divorce and child custody arrangements, while practitioners often seek information about the latest legislative changes or the most recent appeals court decisions focused on important family law issues. 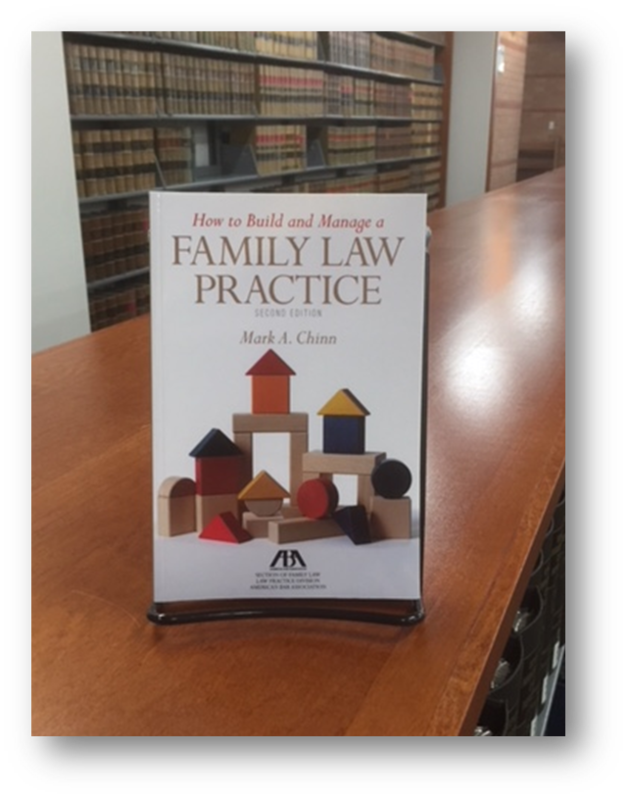 Fortunately, the Harris County Law Library has a wealth of family law resources including those suggested on our Family Law Research Guide. Our research guide recommends both primary and secondary sources, including annotated family law statutes and a variety of practice essentials, such as legal form books and CLE course materials. Online resources are also plentiful thanks to the user-friendly, self-help website TexasLawHelp.org. On this website, self-represented litigants will find an abundance of useful information from how-to videos and FAQs to legal forms, with detailed instructions, on a wide variety of topics within the area of family law -- divorce, child custody, visitation, protective orders, name changes, and more. Look for family law resources on display throughout the library all month long. Find additional titles using our online library catalog or stop by the reference desk for assistance. Assume that you are involved in a family law case and want to admit alcohol and drug treatment records into evidence. Where do you begin? What do you need to show or prove when offering these specific pieces of evidence? One of the first places to look (other than the Texas Rules of Evidence, of course) is Predicates Manual 2.0 published by the Texas Family Law Foundation in conjunction with the Family Law Section of the State Bar of Texas. With this valuable resource, you have, at your fingertips, all of the information needed, including statutory and case authority, to properly present your evidence to the court. In this guide, you can find predicates for accounting records, artist’s sketches, audio recordings, blood samples, criminal records, domestic public documents, marital agreements, payroll records, telephone call logs, and video tapes, just to name a few. As a supplement to Predicates Manual 2.0, the Texas Family Law Foundation has also published Electronic Evidence Predicates presented in a “direct and cross in question format.” In this supplement, you will find predicates for emails, texts, Facebook and other social media posts, chat rooms, instant messaging, and websites. Interested in finding out the answer to the question that I posed at the beginning of my post? I’m afraid I can’t reveal it to you, so you’ll just have to visit the Harris County Law Library and have a look at Predicates Manual 2.0 to find it. (Hint: The answer can be found on page 15). Looking for a handy family law reference guide? Look no further than The Family Lawyer’s Essential Tool Kit published by the Family Law Section of the State Bar of Texas. An indispensable resource, the Tool Kit has all of the tools you need to handle every aspect of a family law matter. From the Texas standard possession schedule and tax tables and minimum wage charts for computing child support to trial preparation materials, this resource has it all. Not sure how to make objections at trial? Don’t worry. The Tool Kit has a handy list. Inside, you can also find an oral deposition reference sheet, evidentiary predicates, presumptions, generic examination outlines of expert witnesses, an outline for attorney’s fees, and information about the enforcement of orders. So, what are you waiting for? Come on down to the Law Library and have a look at one of our newest acquisitions.